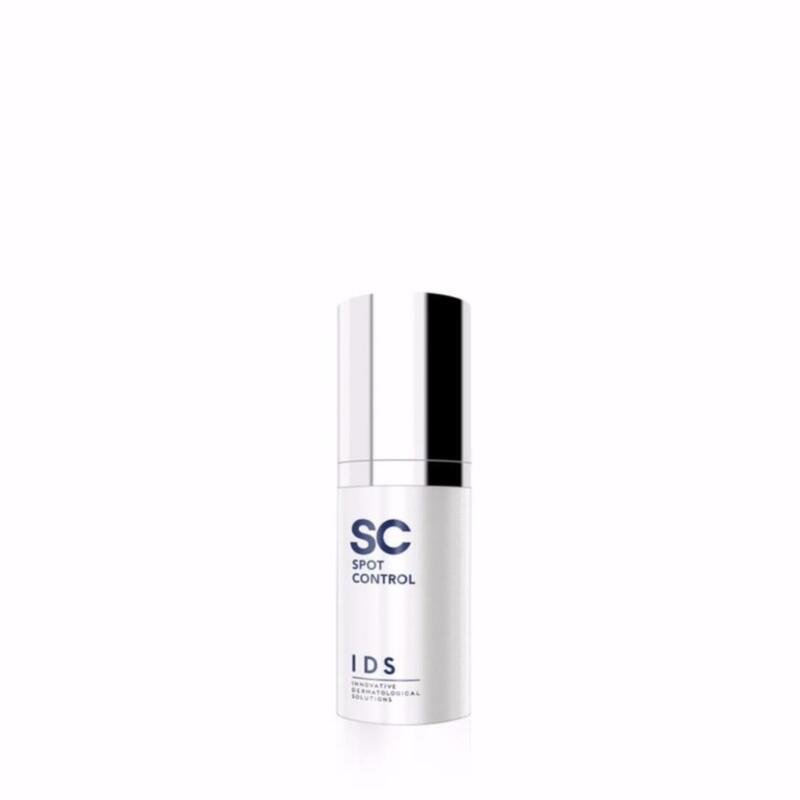 This powerful, fast-acting spot treatment formula helps to rapidly minimize the appearance of acne breakouts, while reducing inflammation to soothe and heal skin. Best for all skin types, especially oily and blemish-prone skin. Should ideally be used a spot cream but can be used on other areas, if needed.